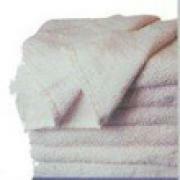 Description: Economy White 100% Cotton Bath Towels in Bulk. Compress packed wash to fluff. Relatively bigger in size. 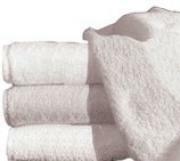 Perfect to use anywhere you need a bath towel a little bigger than a locker room towel at a good price. Available at a great low price! 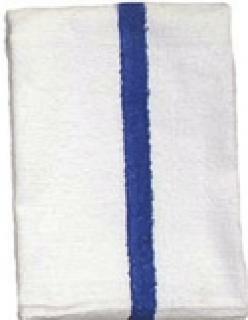 Description: Economy Wholesale Locker Room size White Gym / Bath Towel. Is compress packed. Wash to fluff. Not very heavy thus easy to dry. Perfect for gyms, locker rooms, day camps & sports activities. Available at a great low wholesale price!